Progressive march of technology, with its origins in printing traced to several centuries past and currently reaching the digital era, thanks to the emergence of electronics, has resulted in a sea change of people engaging themselves in daily life that words cannot cover exhaustively. For sure, the two inventions, namely radio (for transmitting information to be had by listening) and television (for telecast of matter with visuals along with sound) for viewing effortlessly have virtually weaned away people from compulsion of reading. The lament by seasoned litterateurs that reading habit of people at large is on the wane is not only well-founded but also blamed on the all-conquering digital technology, marked by speed of communication and global outreach to all sections of the targeted populations like never before. The other lament that the poor quality of literature being currently produced in various forms such as novels, biographies, travelogues, poems, articles in periodicals and so on is heard without any response from their authors at large. Awards of Nobel Prize for Literature in recent years have met with remarks that reflect disapproval in many circles of reviewers of publications in different languages of various countries. The latest award for literature has been marked by a departure from the routine, namely the work chosen for the award happens to be in the class of short stories as opposed to longer works of fiction. The tradition of grandparents in the now-disappearing large families captivating the minds of toddlers ahead of starting their school life by narrating stories drawn from the land’s epics and other rich sources such as Panchatantra and Aesop’s Fables has yielded place to the young minds glued to electronic devices totally lost in playing games. A few years before this change happened, the land witnessed a doyen of short story writers from Karnataka getting bestowed the most prestigious literary award namely, Jnanpith Award. Some periodicals are still promoting short story writing by publishing the works of novice writers and even offering cash prizes in token of appreciating the effort. Mysuru hosts a voluntary organisation devoted to story-telling once a week, thus sowing the seeds of nurturing a dying art. 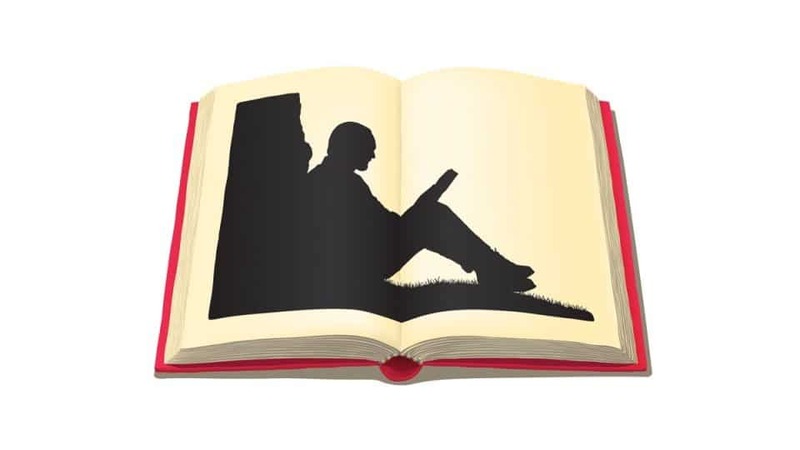 Given the undisputed fact of reading long works of literature having waned, the same avenues that have caused this change, namely digital devices, can be exploited to rekindle the reading habit and incidentally connect the readers with the writers.